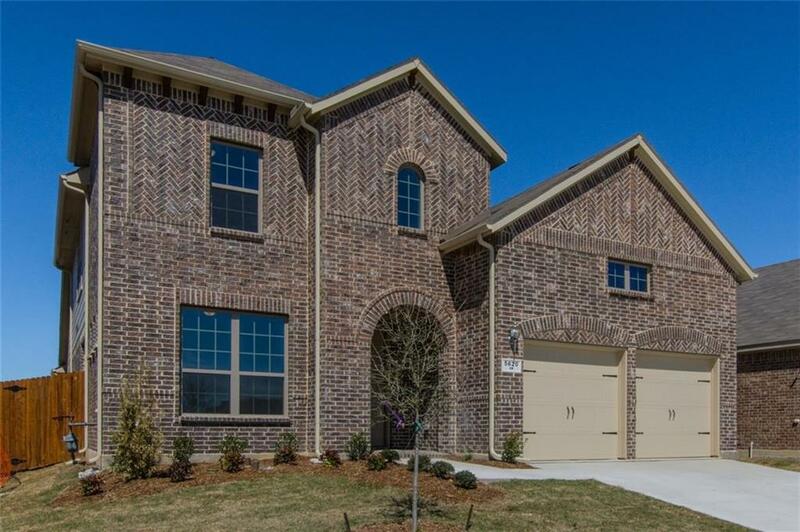 MLS# 13775672 - Built by MHI Plantation Homes - CONST. 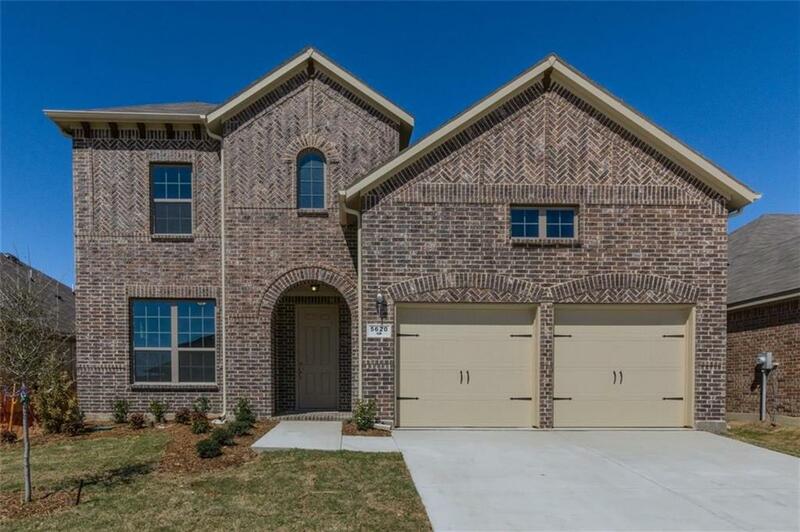 COMPLETED Mar 31 ~ Spacious and functional, this hill country, brick elevation two-story home is loaded with living space! . The airy open concept living area offers a large two-story family room with a gourmet kitchen. Granite counters, stainless steel appliances, and wood flooring make this home both glamorous and functional. 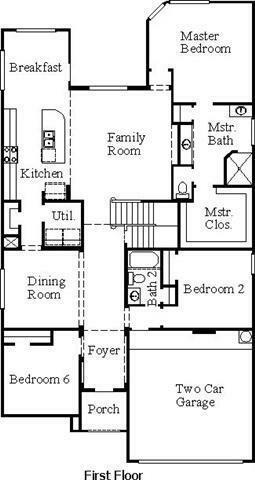 The master bedroom is oversized and the en-suite bath has deco tiling at garden tub and separate shower. An additional first-floor bedroom with a full bathroom offers private space for visitors. 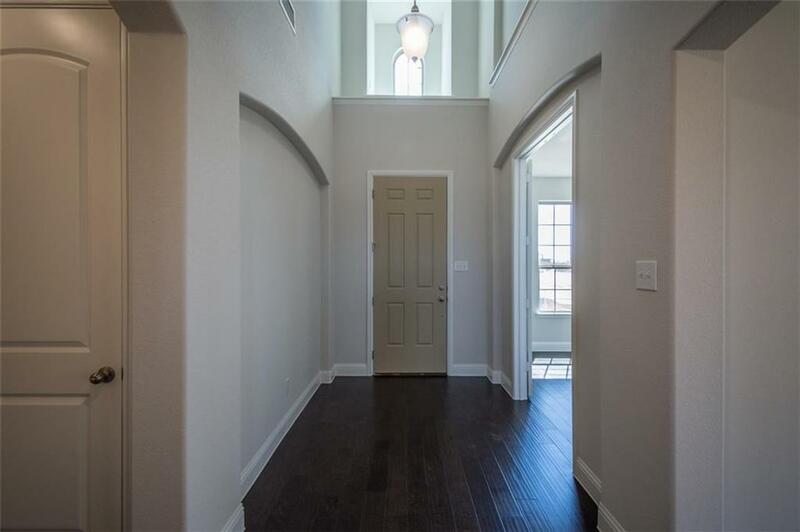 Additional family space is upstairs with a game room, 3 additional bedrooms and a full bathroom..